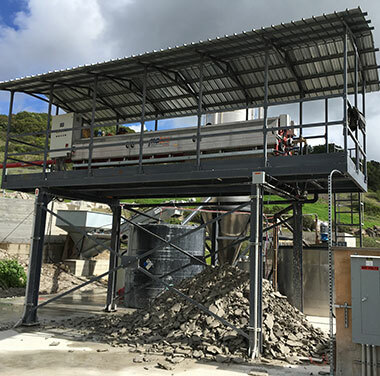 The water used for the washing of trucks and mixers must be treated in order to be recovered and cement remains must be disposed of or recovered at the end of the working cycle. 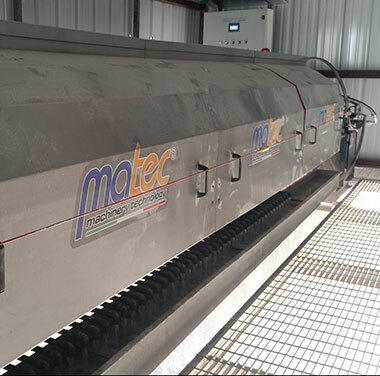 MATEC offers two options in their plants for the clarification of water derived from pump and cement mixer washing in concrete and cement plants. 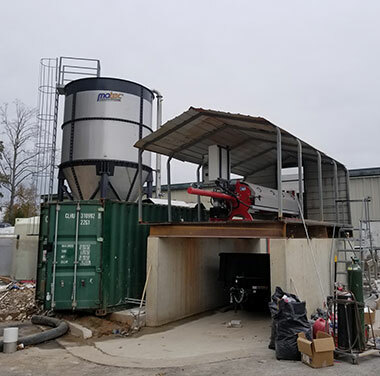 Before the filtration and purification process is carried out by the filter press, the residue can be processed by a screw separator or a dewatering screen in order to separate and select aggregates.